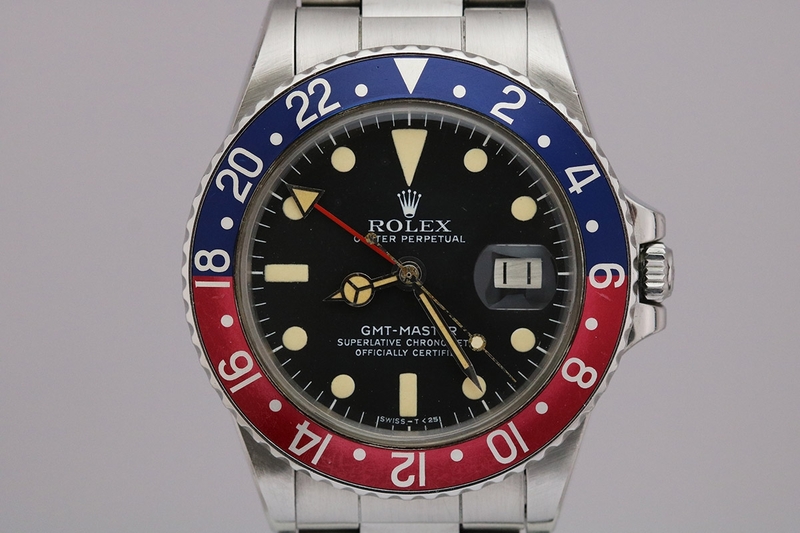 This is an exquisite Rolex GMT-Master Ref 1675 with an unpolished case, original dial with beautiful cream markers in excellent condition. 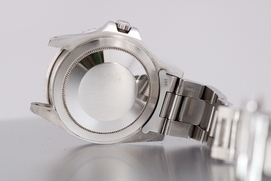 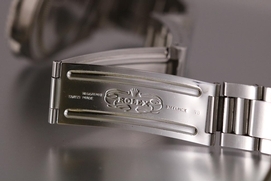 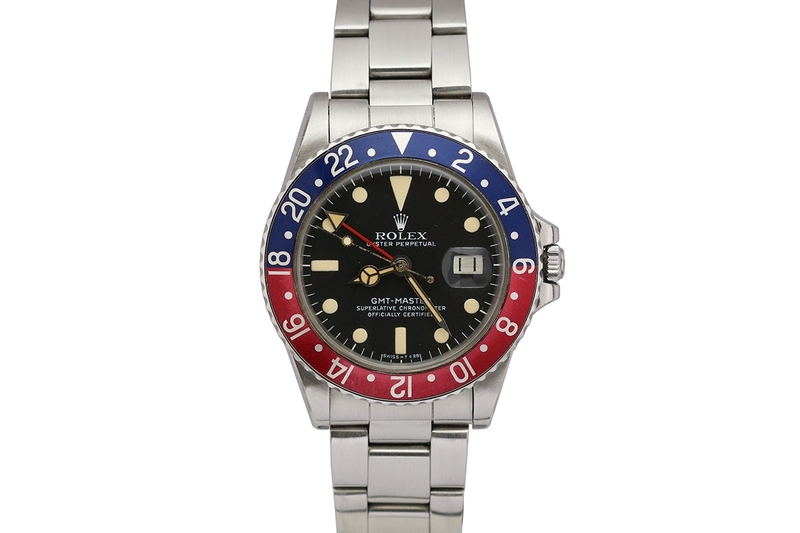 Everything is original on this watch. The original cream lume on the hands matches the cream original lume on the dial. 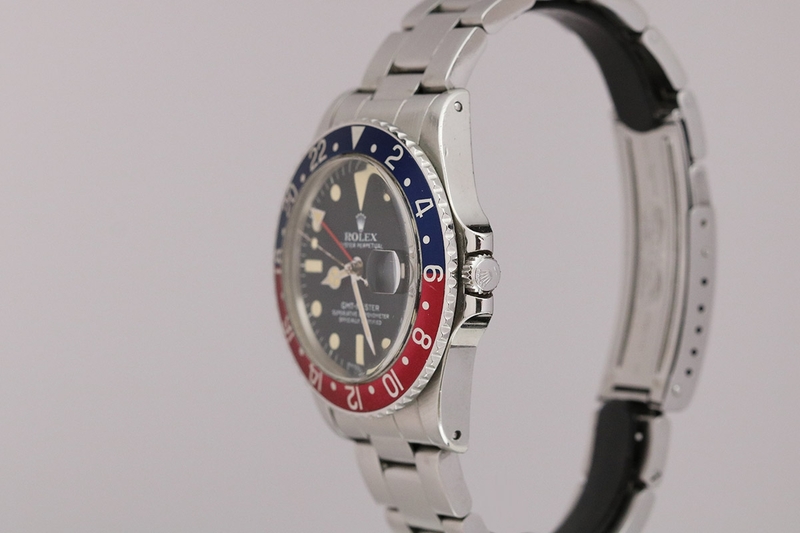 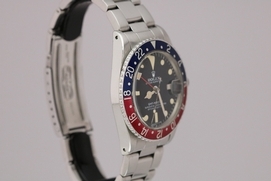 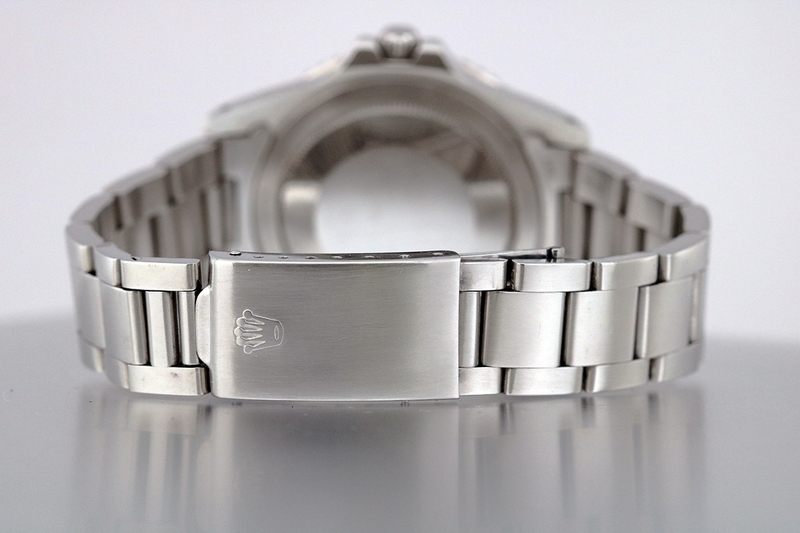 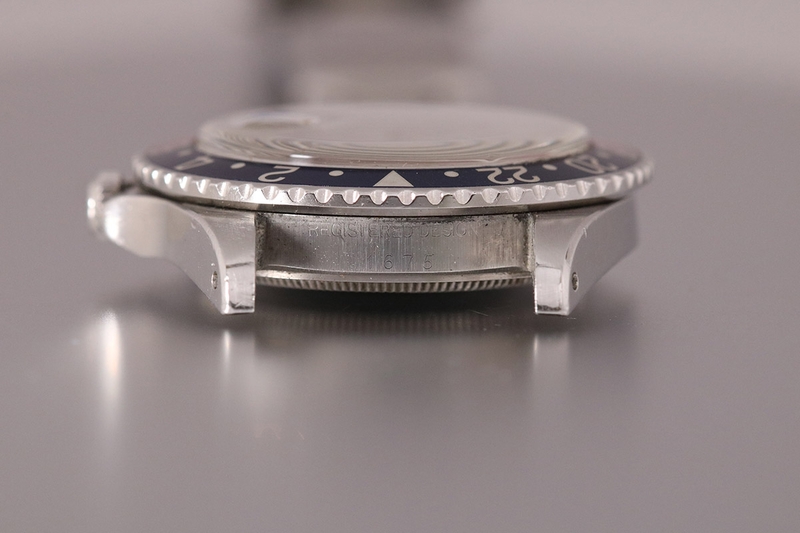 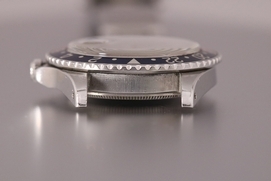 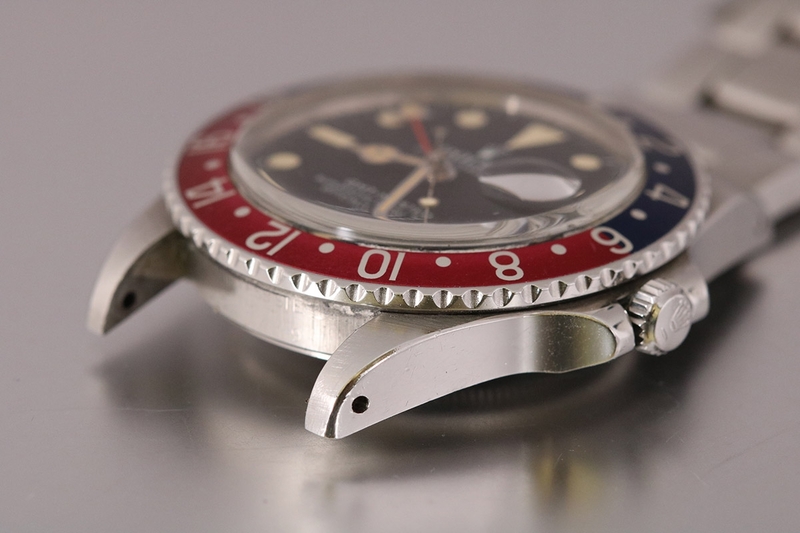 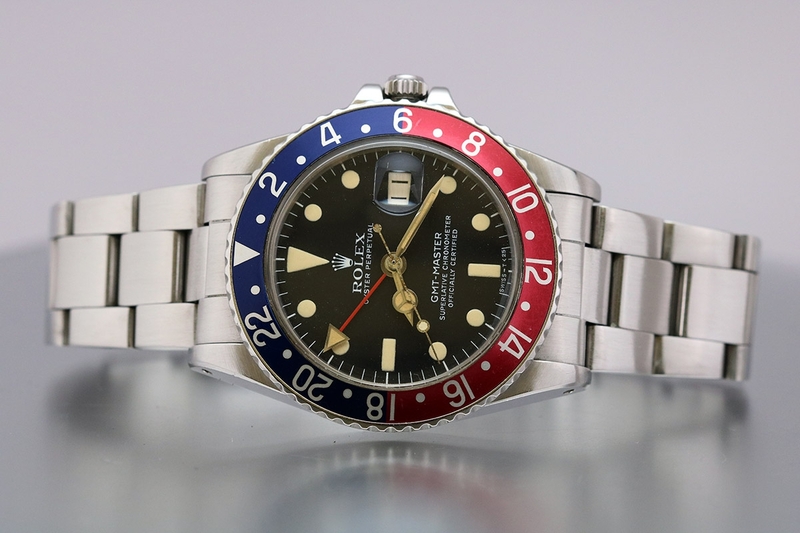 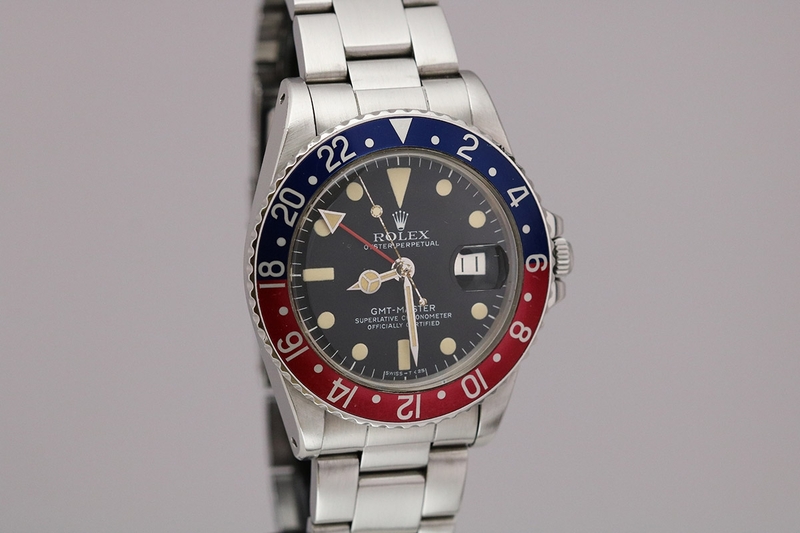 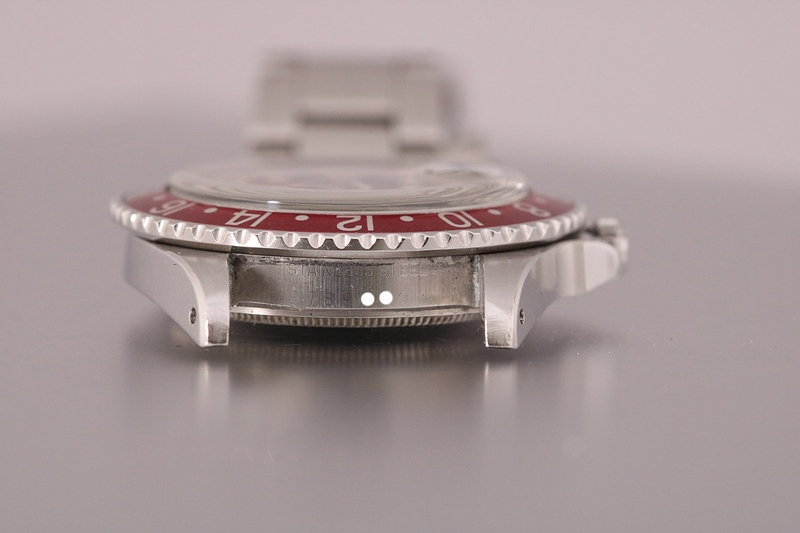 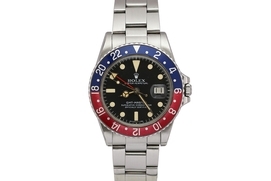 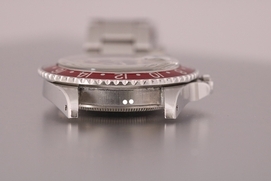 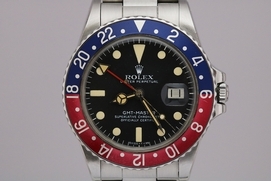 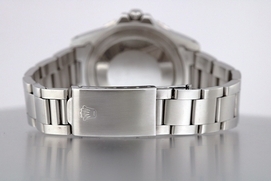 Great example of a vintage Rolex GMT Master Reference 1675.